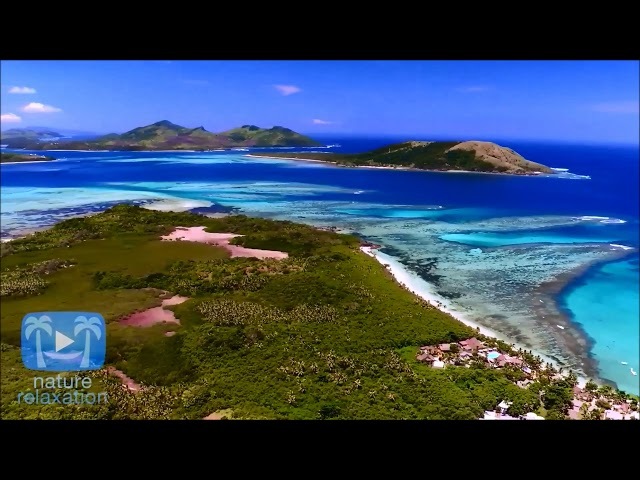 This video takes you through the Geography of Fiji. From Majestic Mountains to Azure blue beaches. Here you witness the beauty of the Heart and Hub of the South Pacific! The most important places to visit in Fiji are: Historical Coral Coast, Nananu-i-Ra Island, Botanical Gardens, Bouma National Park, Yasawa Beach, Mamanuca Islands and many more. This video offers a lot of tips to help you plan the perfect vacation. If you want to save time and money, the most important Fiji travel tip is to compare prices before booking a hotel room or a flight. You can do this for free on http://bookinghunter.com, a site that searches through hundreds of other travel websites in real time for the best travel deals available. Fijian traditional ceremony of welcome accorded to Bolivian President. A Fijian traditional ceremony of welcome was accorded to the Special Guest of the G77 meeting H.E Juan Evo Morales, the Bolivian President. The ceremony was performed by members of the Republic of the Fiji MIlitary Forces. 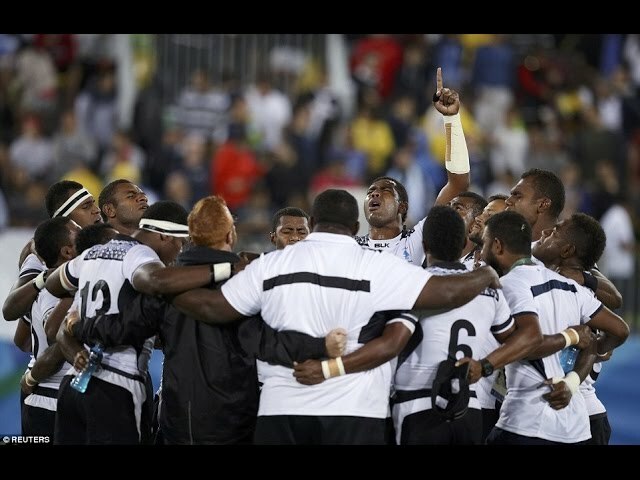 Fiji Sevens Highlights 2016 - Gold Medal Year "Carrying a Nation"
Hope you enjoyed the video! Please to keep our page running give us a SUBSCRIBE, LIKE & SHARE! 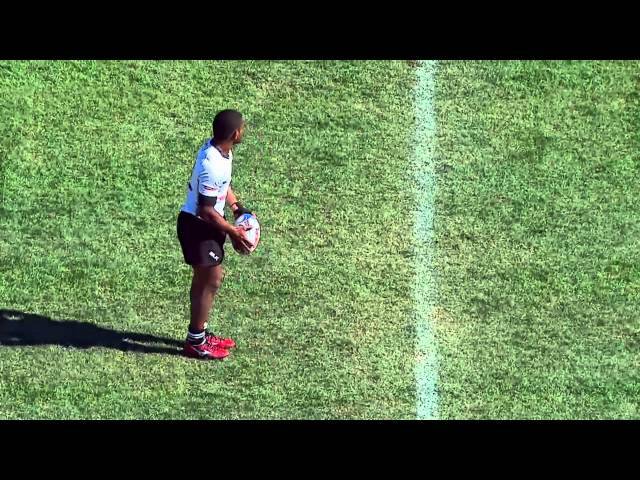 Please watch: "Samu Manoa - Highlights "The American Hitman""